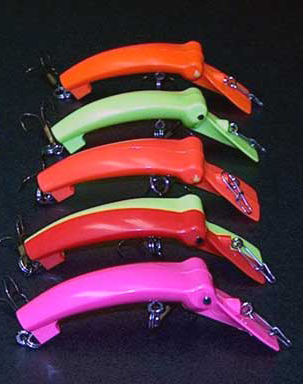 Dissatisfied with the current fishing lures on the market, a Native North Westerner, and fortunately for us, a Plastics Process Engineer pioneered the Fish Invader in 1993. With diligence and hard work this innovator brought the Fish Invader to national attention. 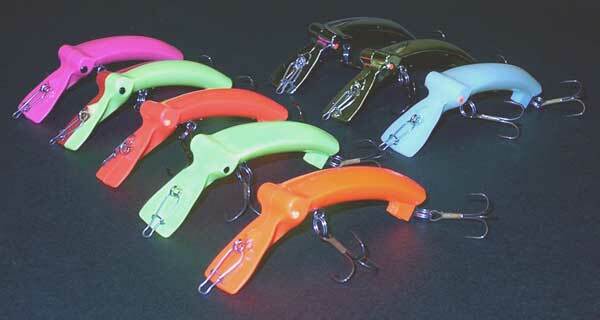 The North American Fishing Club received positive testimonials and began recommending the lure to other fisherman. Through fierce competition by bigger and more commercially recognized manufacturers, the Fish Invader sales began to flounder. 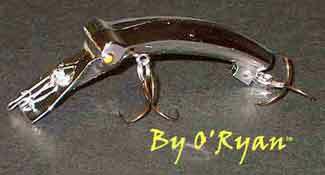 With the help of O’Ryan manufacturing and distribution, the lure has been experiencing renewed success. Here at O’Ryan Industries we have been pioneers in manufacturing and innovation for the over 23 years. Our years of success has been documented in such magazines as Inc. 500 which names us one of the fastest growing private companies. We specialize in Injection Molding, Mold Design, Prototyping, Tool Construction, Engineering changes and refurbishing of existing molds. We have a full in house staff of design, process, tooling and production engineers. At O’Ryan we are aware that Innovation is essential to a productive environment, and is important part of our philosophy. 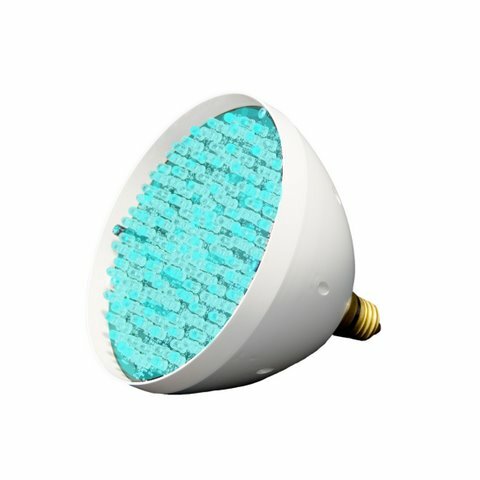 A unique new showerhead that lights up your shower... fun and relaxation for the whole family. And it's safe! 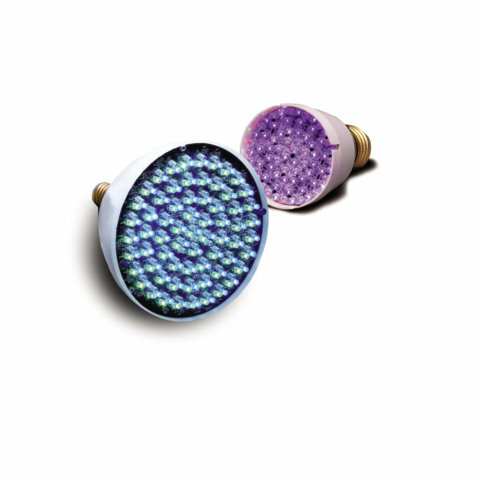 ShowerStar™ generates light through water power so there's no batteries or outside electrical source. (5) This hydroelectric generator develops the 2.5 volts at .31 amps which lights the PR-6 bulb. LED shower heads light up your bath time…safely! 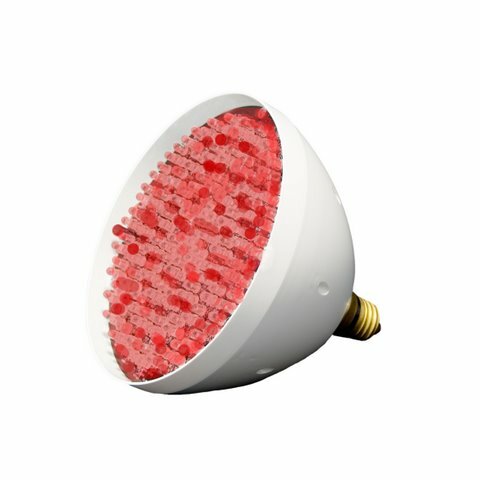 Thermally sensitive colors provide safety in the shower. 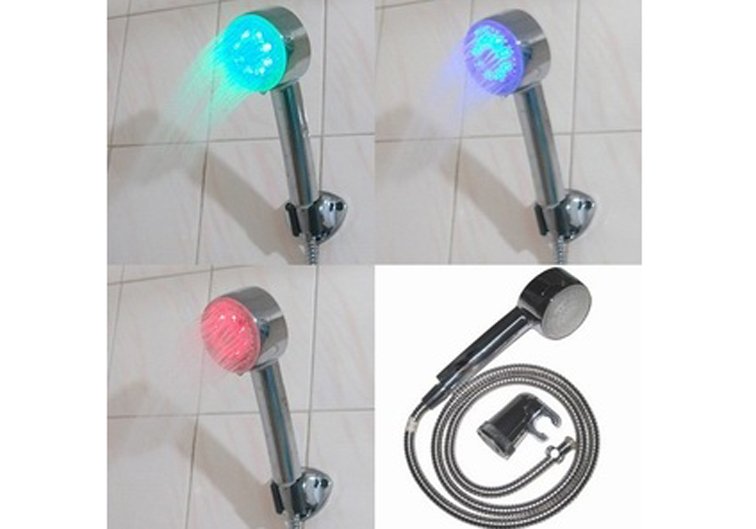 Choose from hand-held/wall mounted, or swivel arm mounted styles. 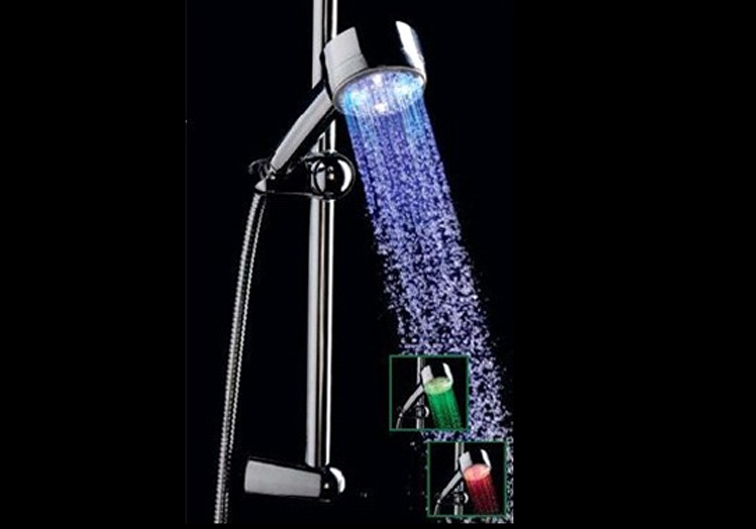 This LED lighted color changes with the water temperature so you know by sight what to expect. Powered by water flow: no electricity or batteries required. The SwimStar light tube is manufactured of high impact polycarbonate. The Light Tube is completely sealed for absolute safety. The bulbs have a rated life of 1,000 plus hours. 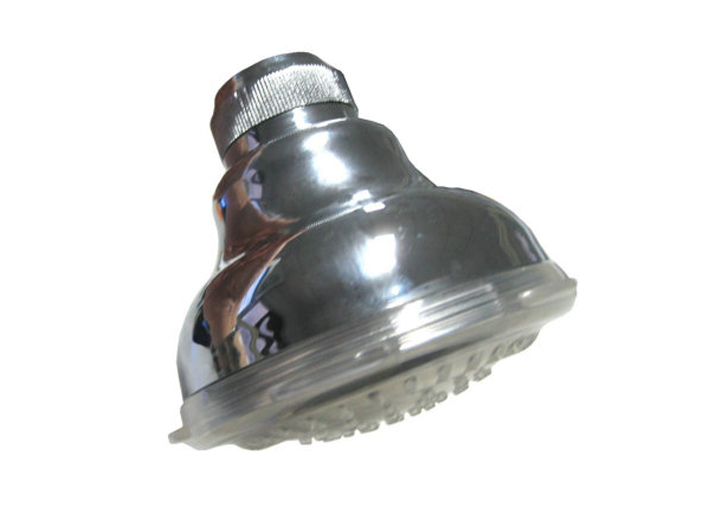 They are easily replaced and available from us, the manufacturer.